Norton’s Gas in Edmeston has a large supply of heating equipment including furnaces, boilers, and water heaters. 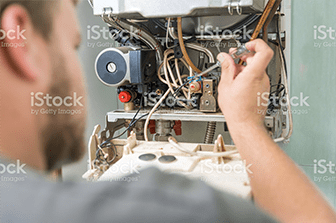 We sell, deliver, install, and repair all types of furnaces, boilers, and water heaters for Edmeston and Cooperstown residents. We are dedicated to our customers and strive to accomplish all of their needs. Norton’s Gas has supplied heating to residents of Edmeston and Cooperstown for more than twenty five years. As a local company we can quickly and effectively install our furnaces, boilers, and water heaters in our home town or nearby communities, such as Sherburne and Cooperstown. 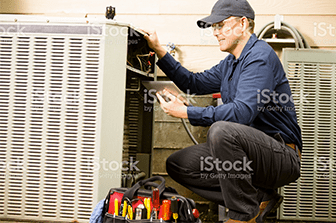 Put your trust in a local heating company who has worked in the area for years. Give our team a call today to discuss your needs. If you’re still in the browsing phase, take a look at our Online Overview and then we can chat when you’re ready.